Imagine a World where ALL youth have equal opportunities for recreation, fitness, and friendship—regardless of their abilities. 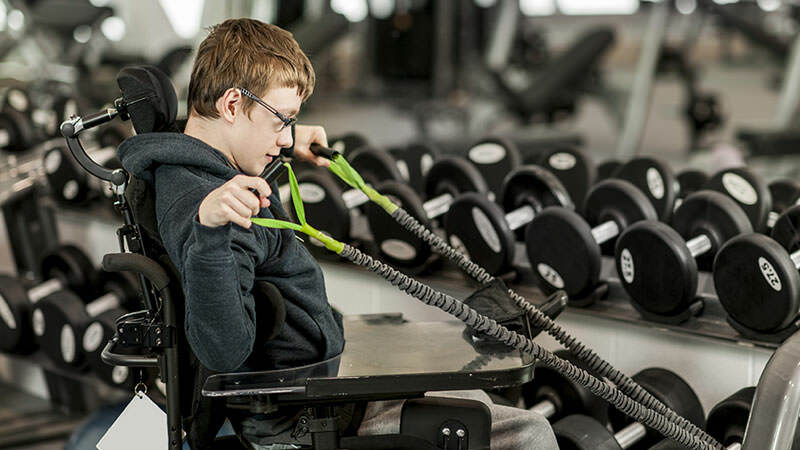 Kids Enjoy Exercise Now (KEEN) is a nonprofit empowering youth with disabilities through free programs of exercise, fitness, and fun led by volunteer coaches. This workshop will address the need for programs like KEEN and the ways our unique model are impacting the community. Dating can be a challenge. But when we approach the dating scene with confidence and some basic A-game strategies, the experience can be amazing. 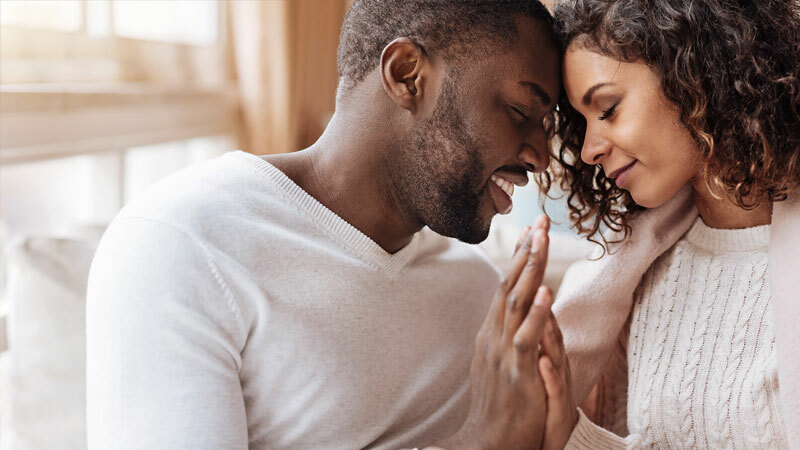 Attendees will learn do's and don'ts of dating; tips for creating healthy boundaries; how living fiercely through self-care plays into attraction; and suggestions for connecting with potential partners in person, online and through phone apps. This peer-led interactive workshop is an opportunity to engage in a variety of approaches to flirting and landing a date––including a chance to win a date night. So if you're a young adult or adult with a disability who is seeking friendship, a relationship or intimacy, consider this your dating with a disability playbook, with all of the information you need to get yourself ready for your next date. 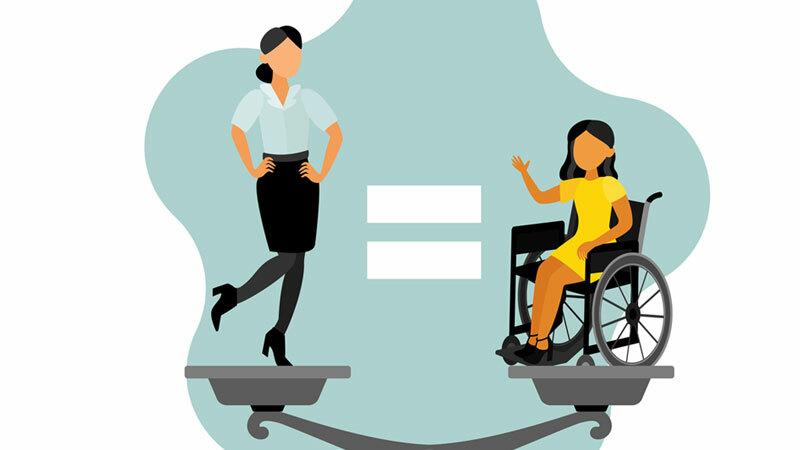 This workshop is led by a panel that represents a cross-section of disabilities, genders, ages, races, cultures, and relationship experiences, and includes: Krystle Allen, A.S., the first legally blind, plus-size titleholder for the New York fashion competition, The Face of Kurvacious Ms. Kapable Kurves; Millie Gonzalez, M.A., Ms. Wheelchair New Jersey 2019; Tara Invidiato, M.Ed., the first Deafblind titleholder of the Ms. Blind Diva Empowerment 2018 pageant; and Brandon Scott, BSW, the champion of the inaugural Dancing with the Blind competition. Disability Rights New York (DRNY) is the Protection & Advocacy System (P & A) for New York State. 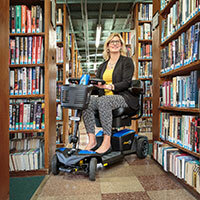 DRNY provides free legal services for individual with disabilities. Our variety or programs each offer unique services and resources to accommodate every individual. 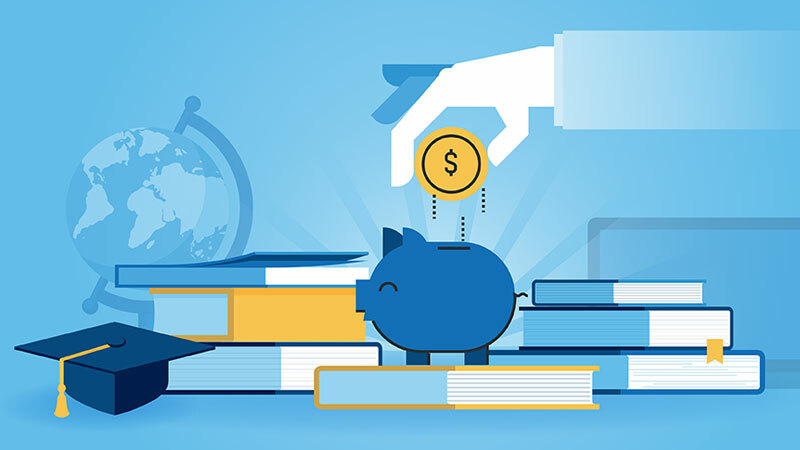 Our new program, Protection & Advocacy for Beneficiaries with Representative Payees further seeks to protect individuals who receive Social Security benefits and who have a representative payee handling the funds. Visit our workshop to see how you can benefit from DRNY! 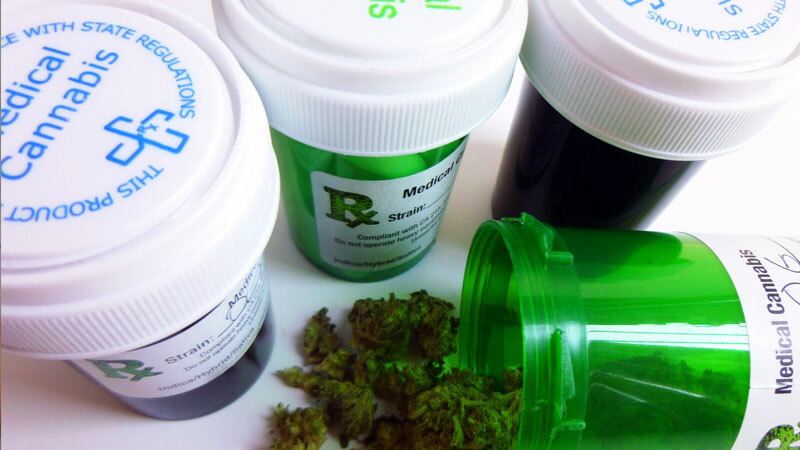 In this overview, you will learn basics necessary to navigate the emerging legal marketplace, as well as history of medicinal cannabinoid compounds used to heal both mind and body for millennia. Discover the ABC's of cannabis, from health and wellness benefits, to various delivery methods, to the science behind the human body's endocannabinoid regulatory system. Join us and learn how to choose a shop, what to look for in products, how to manage dosing, and what the laws actually mean for patients! 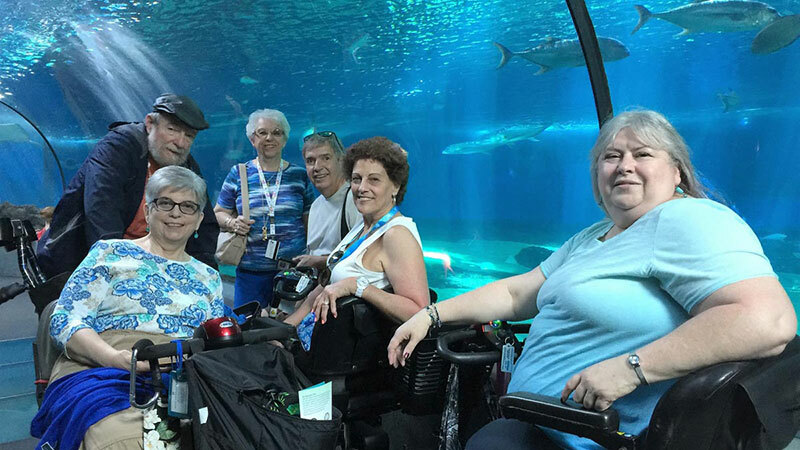 Tax-advantaged ABLE Savings Programs are helping people with disabilities around the country to save for disability expenses without impacting eligibility for federal means-tested programs like SSI and Medicaid. Representatives from the Office of the New York State Comptroller will provide an information session on ABLE (Achieving a Better Life Experience) Programs in general and NY's ABLE Program specifically. 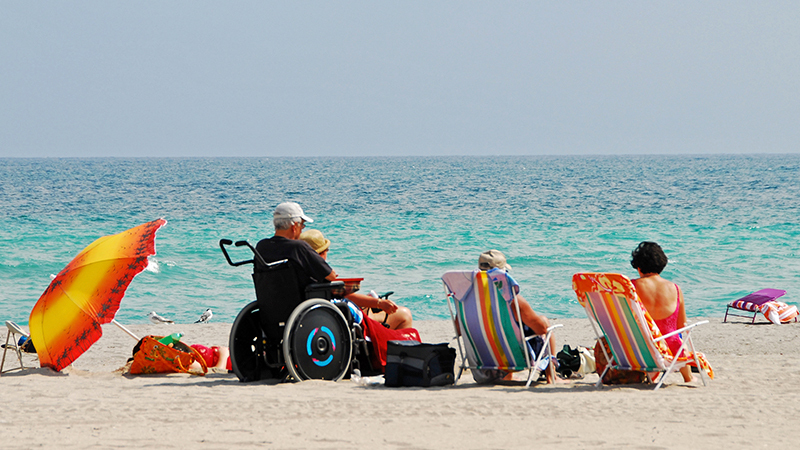 Accessible Travel-You can do it! Kristy is going to share with you lots of information and wheelchair travel tips so you too, can experience the wonderful world of travel. Don't let a wheelchair stop you fromexploring the world. You will come away with the feeling I Can Do it! 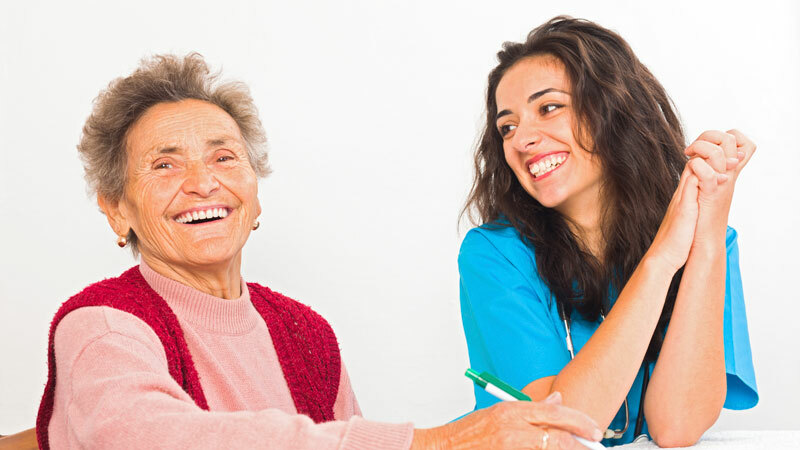 Family, friends, and health professionals, serving as caregivers, need to strengthen their ability to respond to physical, mental, and emotional stresses that accompany care giving. It is not uncommon for caregivers to have health problems as they struggle with balancing care giving, work, family, and finances. Experience simple self-care practices to increase self-awareness, boost your ability to bounce back from stress, and help you reconnect with what has heart and meaning. Learn to use an Awareness Journal, breathing practices, five acupressure points for stress, and rediscovering joy with the Ten Loves©. Are you aware of the level of deception and sophistication associated with insurance fraud today? 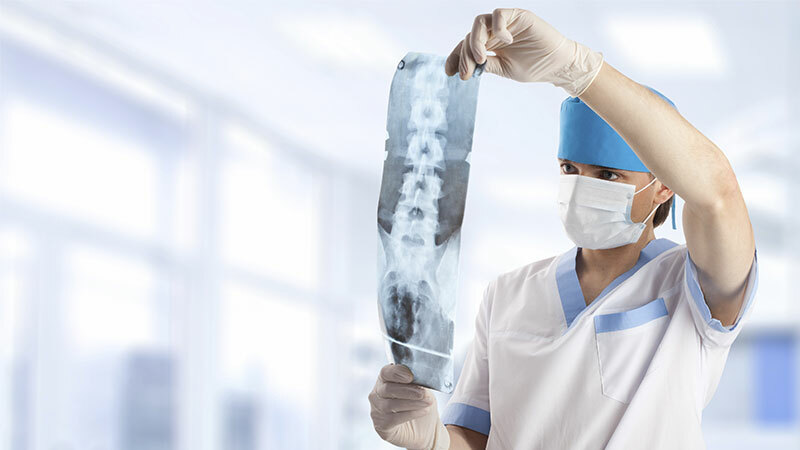 Insurance Fraud is more pervasive and damaging than you might realize. Everyone is vulnerable to becoming a victim of insurance fraud, directly or indirectly. In this session, attendees will learn about the different forms of insurance fraud that occur every day. 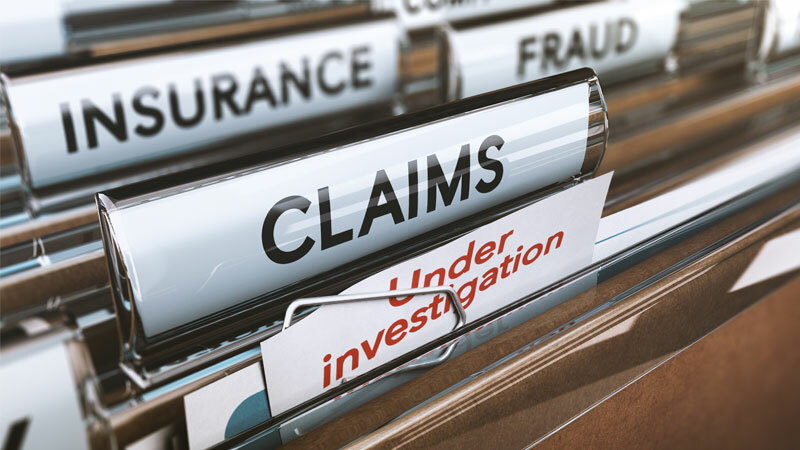 Plus, find out how to identify potentially fraudulent insurance schemes and why you should report suspected activities to the New Jersey Office of Insurance Fraud Prosecutor.